"We work throughout South Yorkshire with bases in Sheffield and Scunthorpe". Block Pave, Indian Stone, Paving Slabs,Lime Stone, Sandstone. 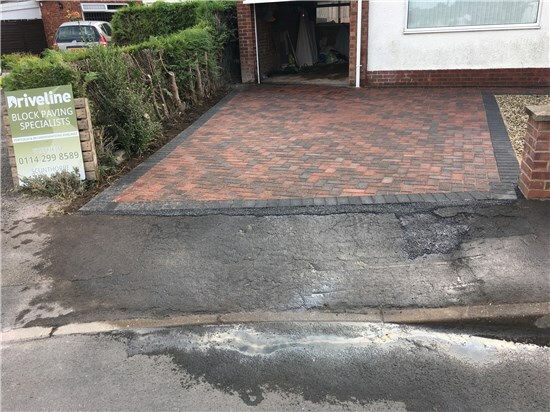 We at 'Driveline Paving' provide a first class, professional driveway and landscaping service. Our prices are very reasonable and give genuine value. 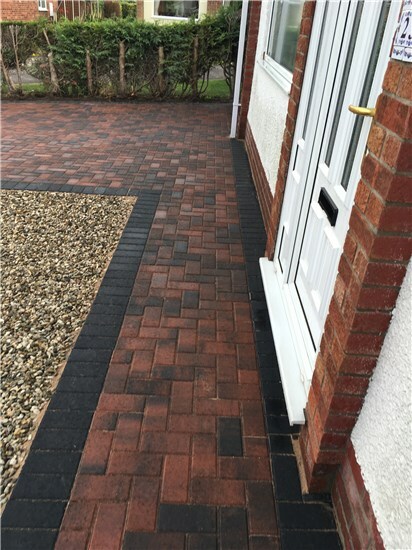 We work throughout South Yorkshire with bases in Sheffield and Scunthorpe. We also cover North Lincolnshire. 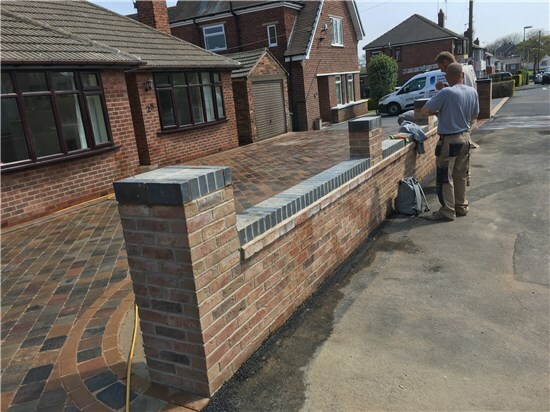 We have over 20 years experience in installing driveways, paths and patios and also in landscaping, building walls, steps and putting up fencing. Customer satisfaction is extremely important to us, as the majority of our business comes from word of mouth referrals. We have a reputation for being fair, thorough, reliable and for quality workmanship. 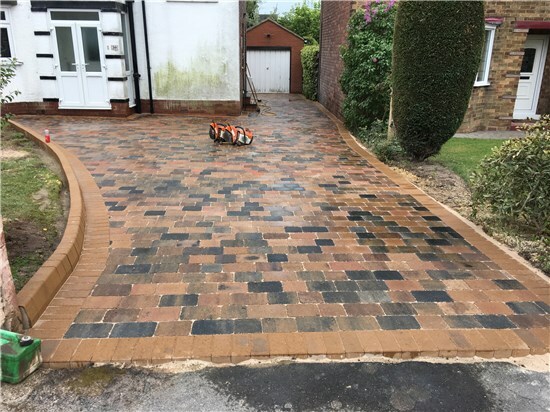 We discuss our clients requirements to ensure the best outlook in colour and design of the driveways, as well as the costs. 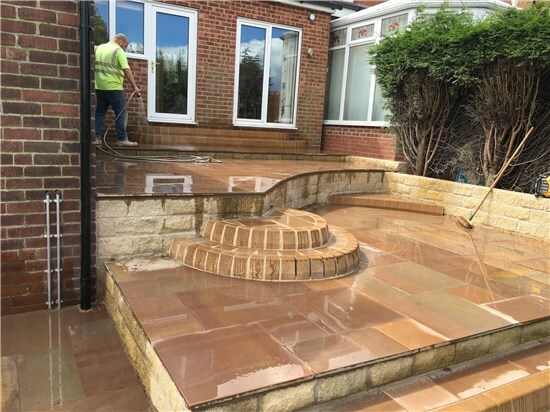 We undertake large and small projects from design through to completion throughout our local area for domestic homes and businesses. 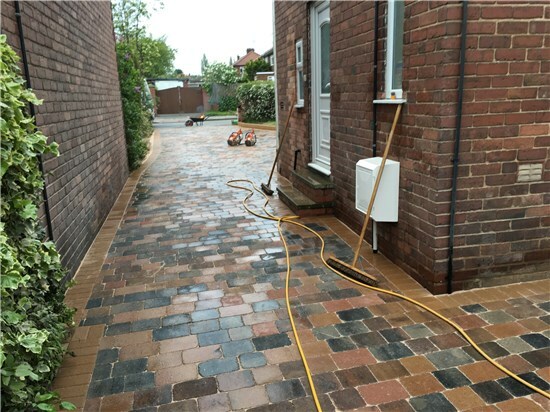 We can also service customers outside of our local area depending on the size of the project.